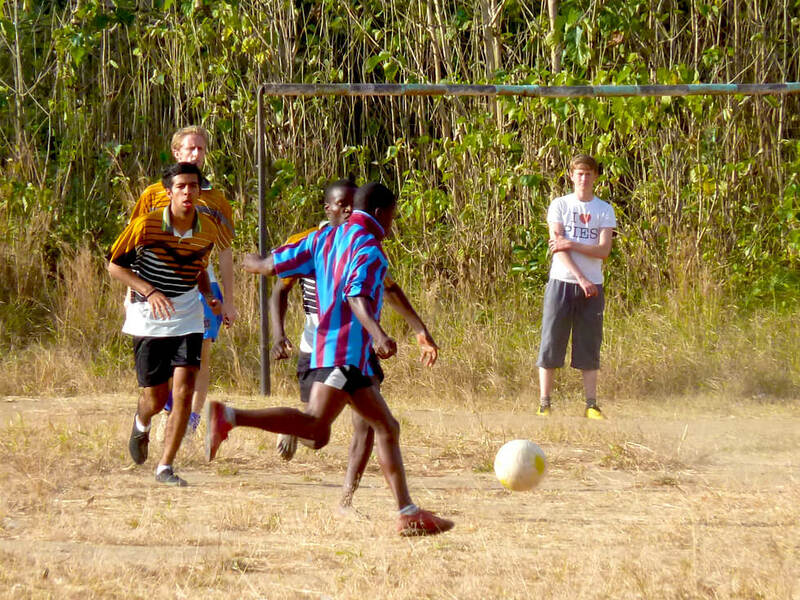 There are wonderful opportunities to accommodate a variety of groups of up to 20 people with RIPPLE Africa. We can organise airport pick-ups, and groups can stay at one of the charity’s properties — Lowani Beach. This is a beautiful property on the shores of Lake Malawi with a 500m lake frontage. The accommodation is simple comprising a combination of cottages and camping, and at the centre of the property there is a stunning central thatched building, known as “Robinson’s”, where visitors can congregate. This building has been named after Robinson, the first manager at the property. 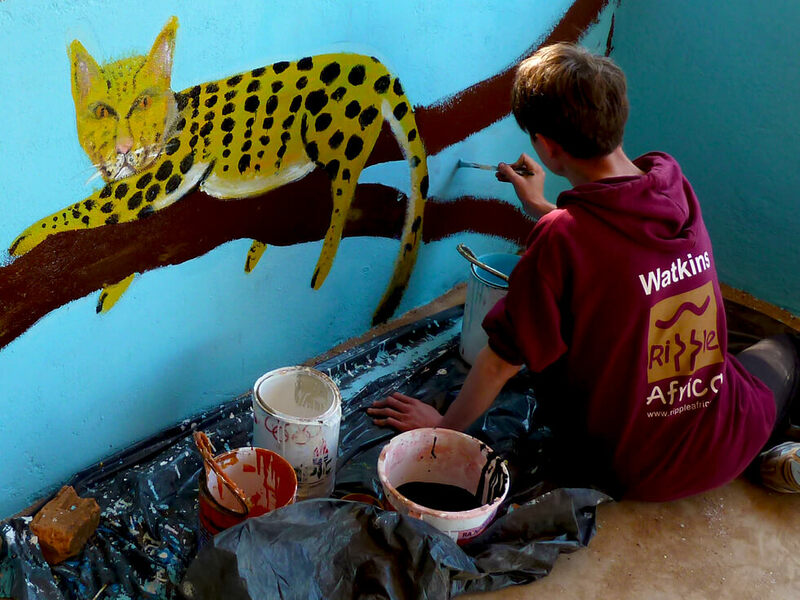 Whilst staying at Lowani Beach, members of the group can immerse themselves in the local culture and will be able to assist with a variety of RIPPLE Africa’s projects, which include building, the environment, and education. 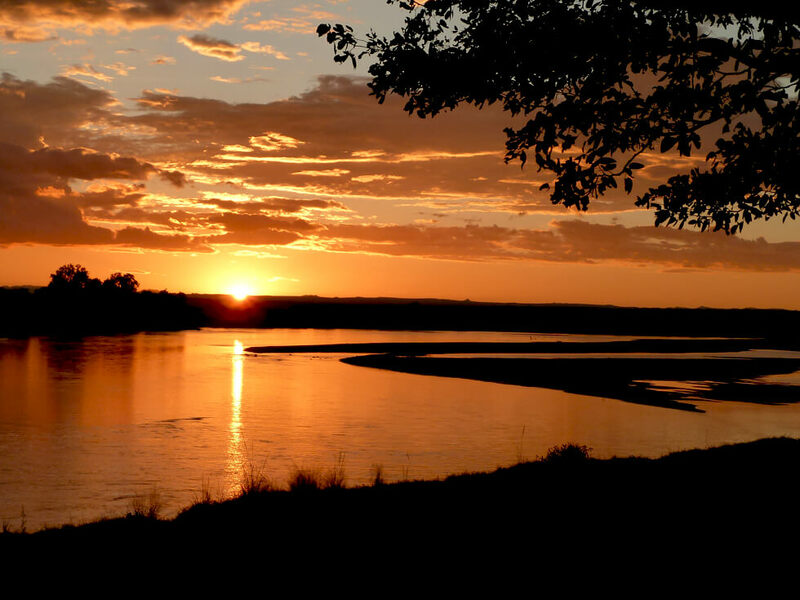 This will be a trip that the group members will remember forever, and the people and the area will touch their hearts. This opportunity is a unique experience and provides a valuable insight into the lives of rural communities in Malawi, Africa, and into the work that RIPPLE Africa is doing. The group members will be truly inspired by what they see and experience. RIPPLE Africa is keen to limit the number of groups who visit Lowani Beach so that the experience is always special for the group members and that the innocence of the local community is not spoiled by too many visitors. 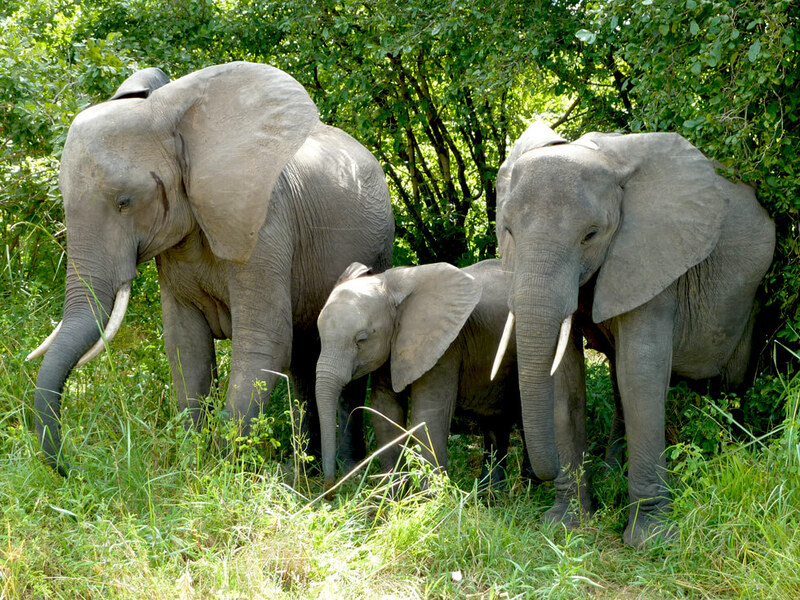 Some of our groups like to take advantage of a safari experience at the same time as visiting RIPPLE Africa, and this can easily be organised with a trip to South Luangwa National Park in neighbouring Zambia. Alternatively, a mountain cycling challenge could be organised as a fundraising activity with participants staying at Lowani Beach at the end of their trip. 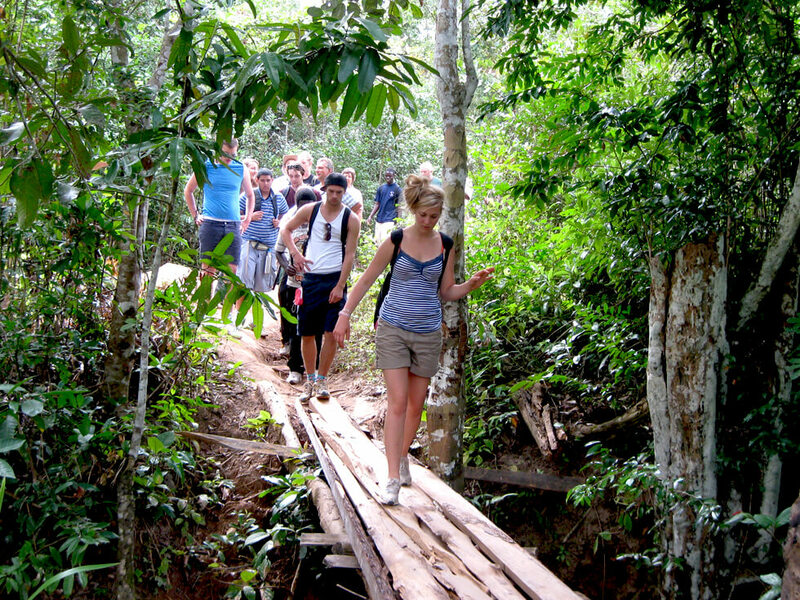 These activities can be organised through in-country tour operators. Please contact us if you want to find out more information. 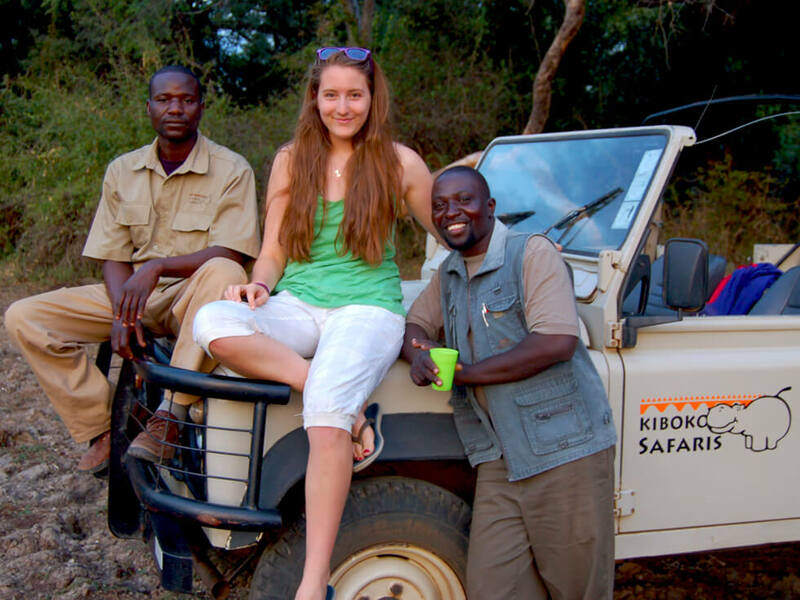 Whether you are a school group, a group of colleagues, or a corporate group, coming to a place like Malawi and experiencing life at Lowani Beach, plus taking part in another activity such as a safari to South Luangwa National Park, is an ideal opportunity for the group to work together as a team. The experience is definitely life-changing, and it will build a strong bond between the group members.